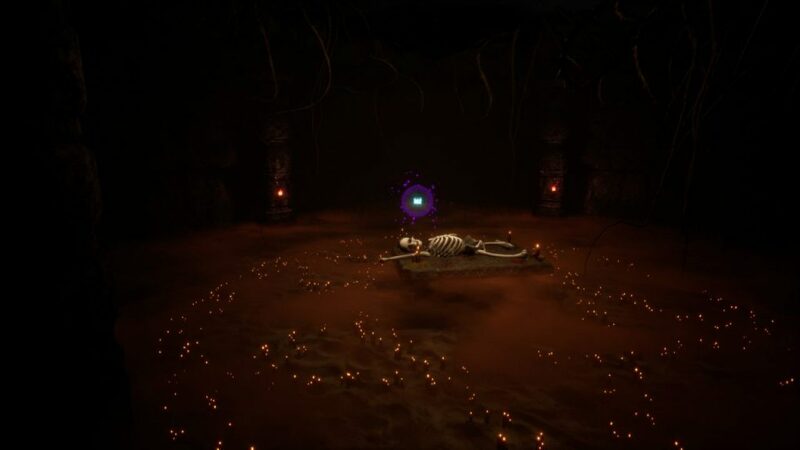 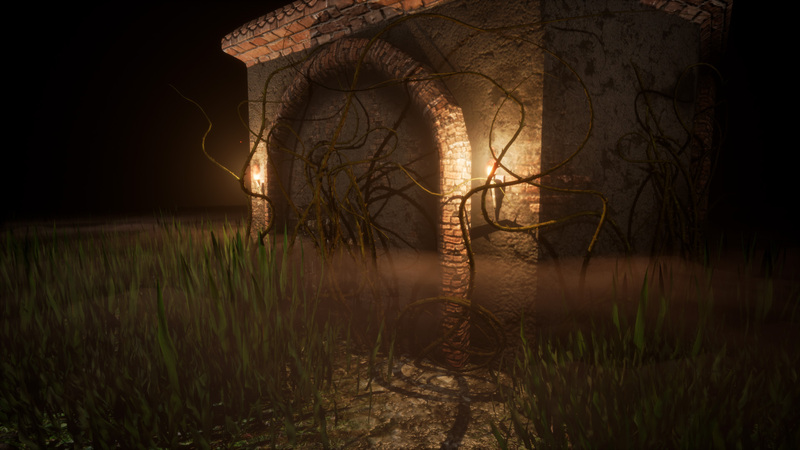 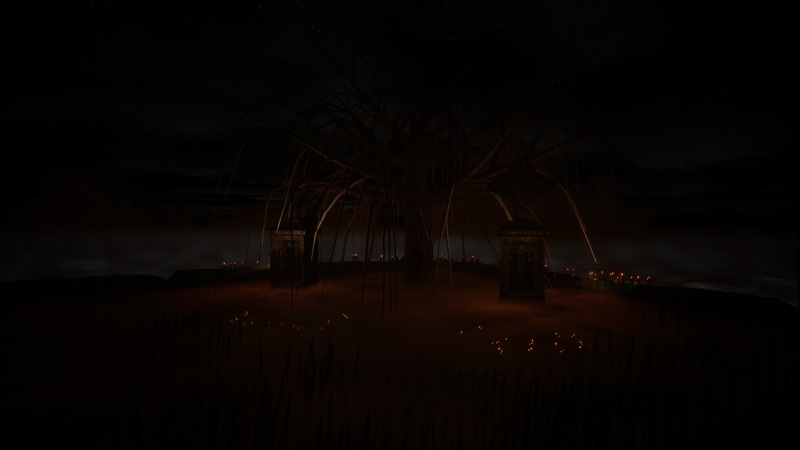 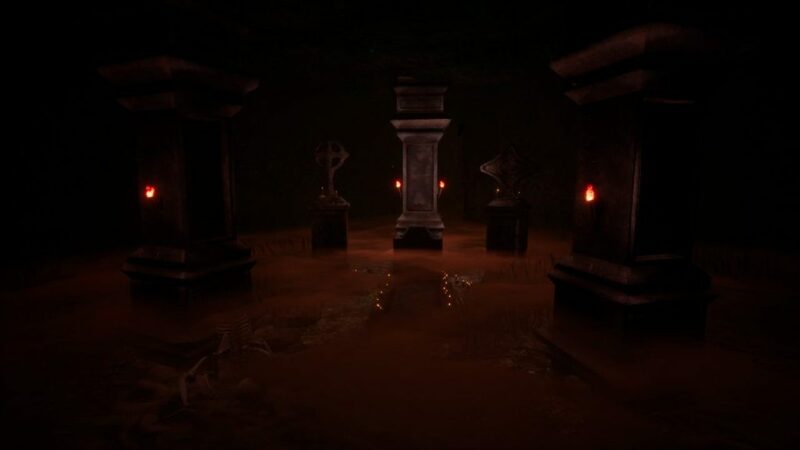 Ad Exitum is a first-person jump scare indie horror game from Since Idea Games, developed with Unreal Engine 4. 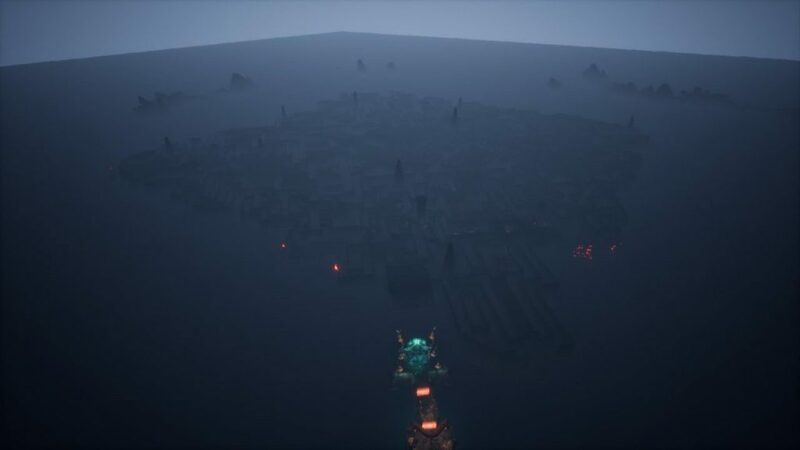 The player finds himself trapped in a huge labyrinth. The goal of the game is to find enough keys, so-called bloodstones, to open the exit. 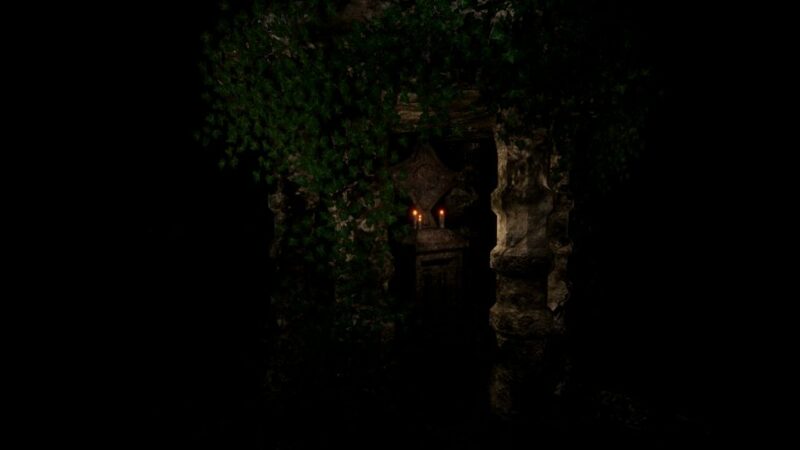 As the only help he carries a mystical lamp, which functions like a kind of navigation aid. 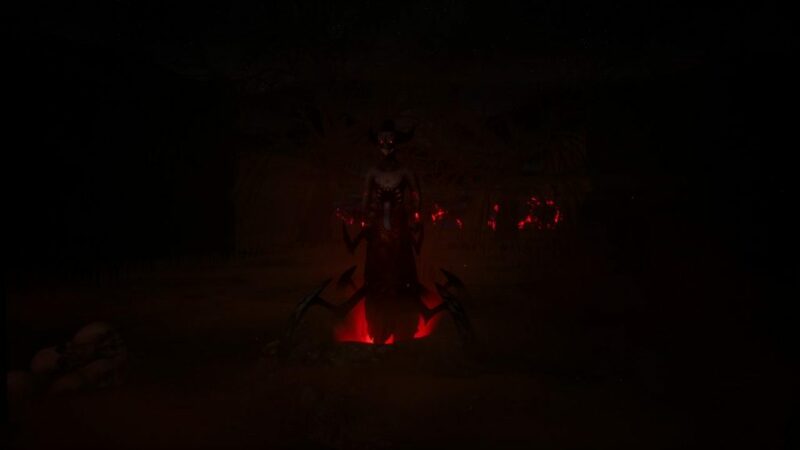 He can send away and recall back the firesoul living in it. Tied to the lamp the soul spends light, sending away it navigates the way to the next bloodstone. 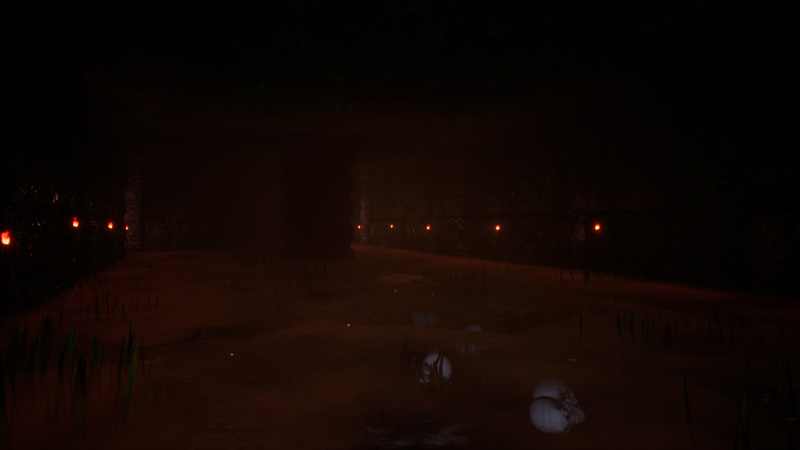 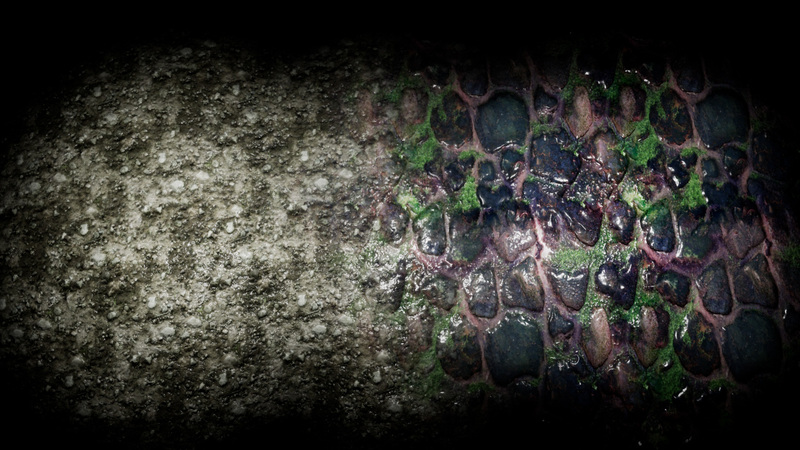 With each key found, additional creatures awaken in the maze, making it harder and harder to survive. 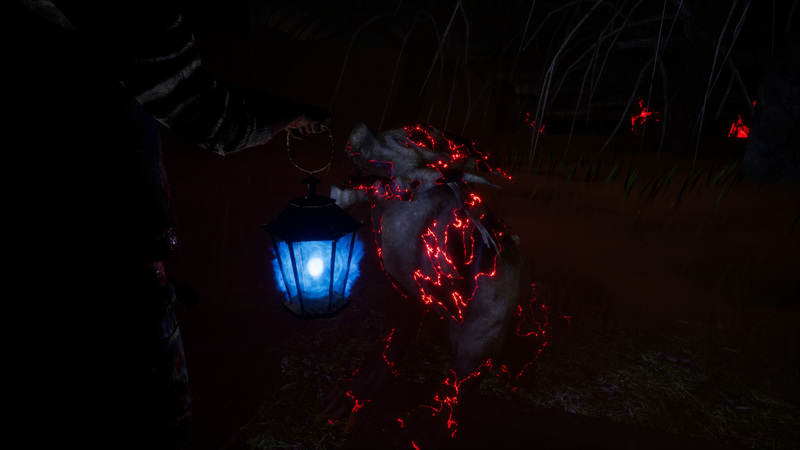 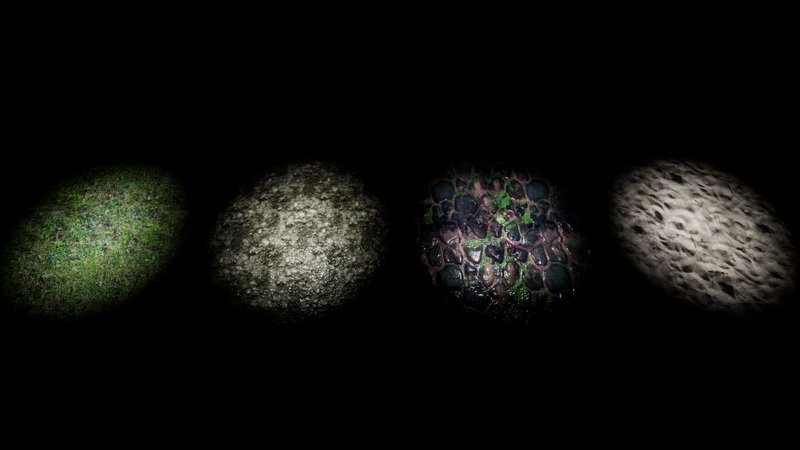 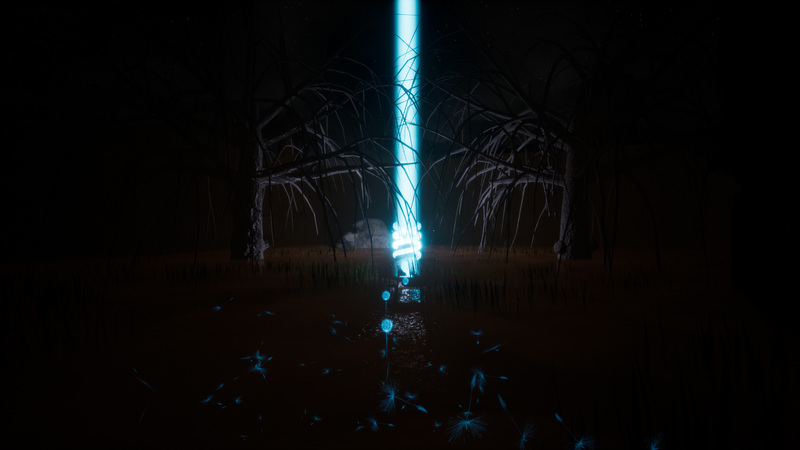 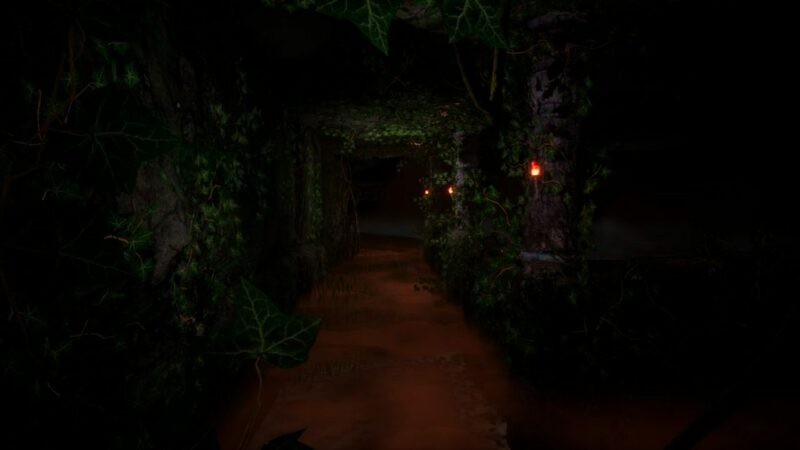 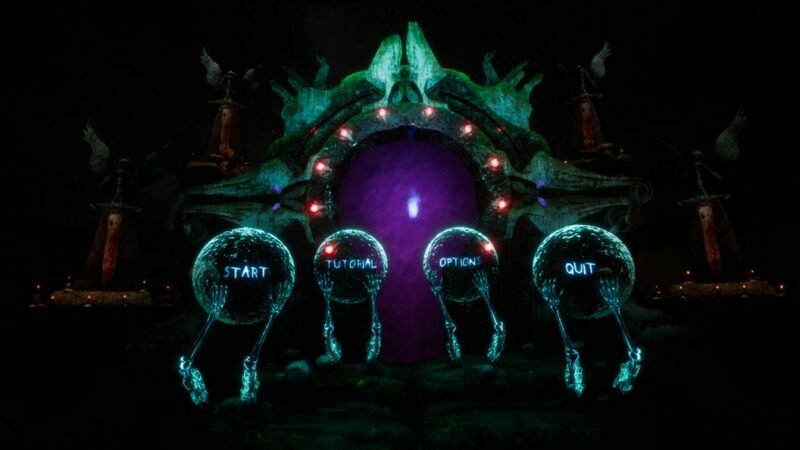 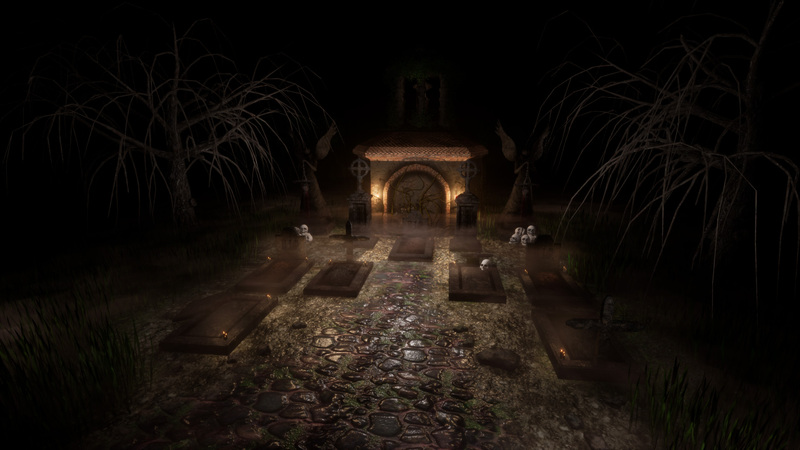 The basic idea behind the game is to play with fear in the dark – the user knows that it helps him to send the light away, but at the same time the danger lurks in the darkness.